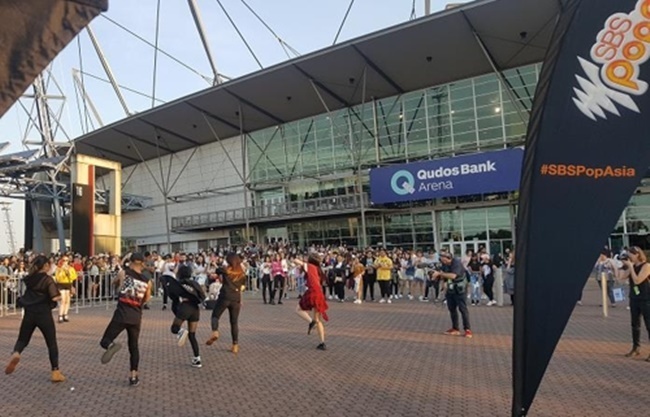 SYDNEY, Sept. 26 (Korea Bizwire) – The Korean pop culture festival KCON was held at Qudos Bank Arena in Sydney, Australia over the weekend, attracting over 20,000 Oceanian fans. The event, which has been organized by South Korean entertainment company CJ E&M since 2012, marked its sixth anniversary this year, showcasing the latest K-pop, drama series and movies to international fans. 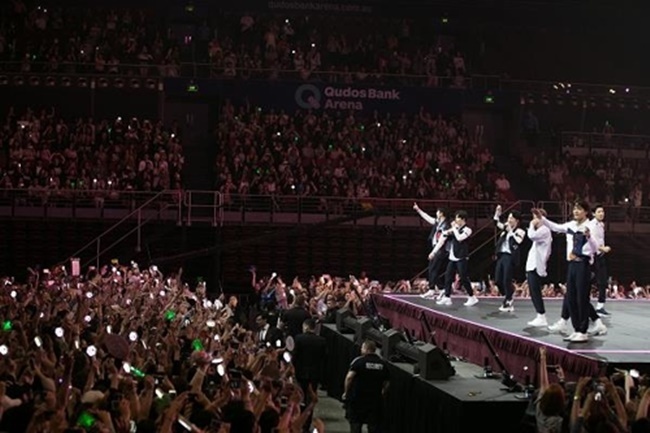 It was the first time KCON was held in Australia, with an impressive line-up of performers including Girl’s Day, MONSTA X, VICTON, and Wanna One to name a few. 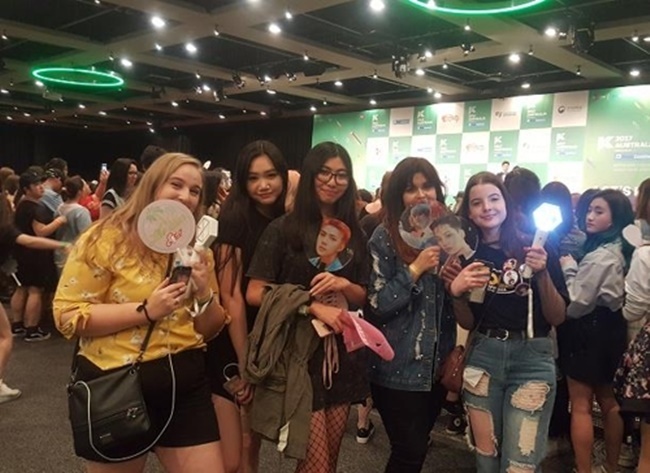 According to CJ E&M, K-pop fans flew from countries across Oceania to catch the rare opportunity to see their idols, while also learning about K-food, K-beauty, K-dance, and Hangul. Australia was the last country where KCON was held this year, following Mexico, Japan and North America, according to CJ E&M.